It was found that the rumor of TVXQ, who have stopped their group activities in Korea and Japan, appearing at the ‘Shanghai Expo’ event in May was groundless and false. The attention of fans were recently shifted in one direction when a netizen spread a rumor incorporating news from the Chinese media that stars such as TVXQ, Rain, and Super Junior would be attending the opening of the ‘Shanghai Expo’ on May 1st. However, this rumor was questioned when TVXQ’s Japanese agency AVEX announced the group’s pause in activities. On the other hand, Rain and Super Junior were asked to attend the ‘Shanghai Expo’ but have yet to return a confirmation of attendance. Yes, it is about time that we international fans to have our own voting. So, people seem to like Doshite. [ADDED] Recent heart warming comments by international fans (IN ENGLISH! TVXQ should be proud of us being very gloval for sure! It’s hard to pick just one! But Bolero is just amazing and their vocals in it are stunning and that song just is too good for words! Doshite Kimi wo Suki ni Natte Shimattan Daro? It was hard to choose since I love almost all of their songs! But I chose Doushite. Doushite is the most beautifully done song and the vocals were excellent. 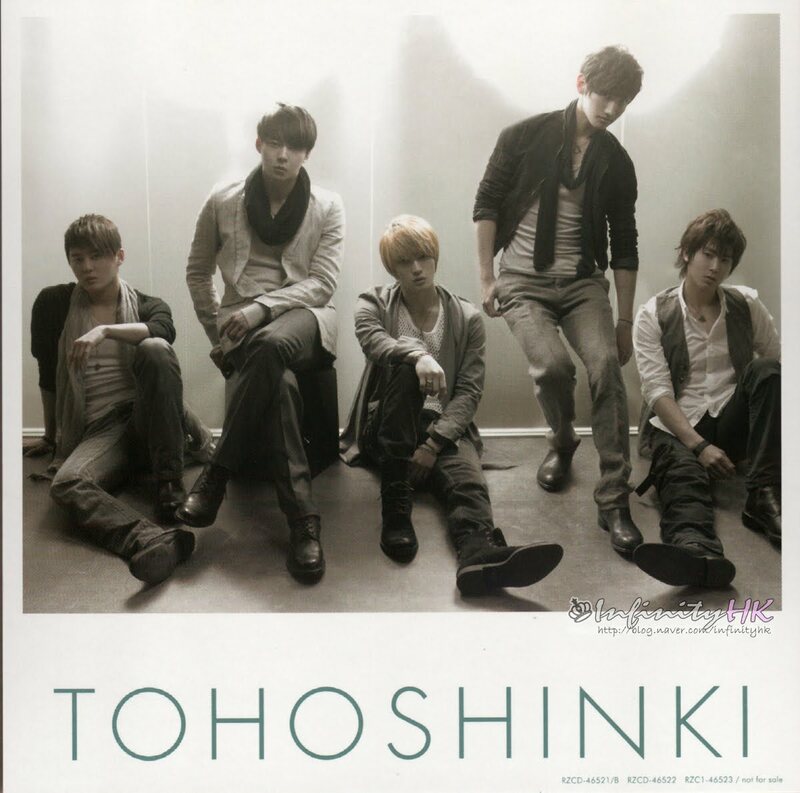 I’ve yet to hear anyone else sing this song and sound even half way as good as Tohoshinki. Always Keep The Faith!! Doushite … such a beautiful song. Although there are many others to choose from ~ All I can say now is ‘always keep the faith’. For me it’s ‘Forever love’, as the love I feel for them, a forever one. Doushite kimi wo suki ni natte shimattan darou FTW Such a lovely ballad and their voices really captured emotion. Hope they return to being active one day, I’ll support them always! Survivor ist simply cool!!! 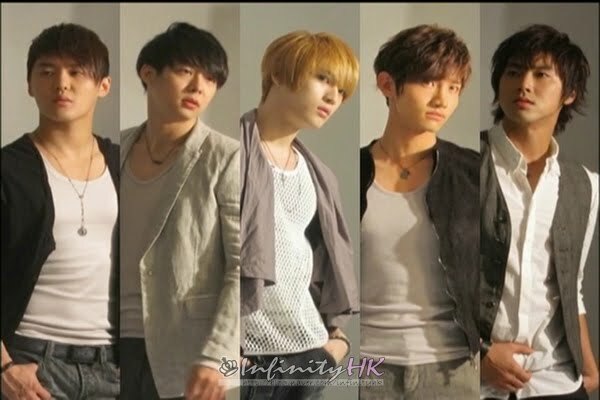 ^__^ I will continue to love and support all 5 of them, I hope they will return someday! Such sad news that they suspend their activities as Tohoshinki… We love them, we’re already missing them, we’ll be waiting for their return ! *The Books are written in Japanese unless otherwise stated as “bilingual”. Features 4-6 page interview with Junsu (Dong Bang Shin Ki). Popular Korean group, Tohoshinki, who announced that their activities will be paused last week, garnered attention when they published an apology towards their Japanese fans. TVXQ’s All 12 DVD Ranked Top 200 in Japan. At Week 3/5 of Oricon Ranking, TVXQ’s all 12 DVD had ranked in top 200 (it does not include Korean production). “TOHOSHINKI VIDEO COLLECTION –THE ONE-” raked #8 on 3/5 week which was #6 on 2/5 week in April sales count. What’s interesting about the results is that previously in a variety show, SNSD’s Sooyoung mentioned how Jaejoong went outside to relieve a need to pull pranks on people. A bypasser recognized his face and commented, “Wow, you look like DBSK Jaejoong!” Amused, Jaejoong explained that he had gotten plastic surgery to look like himself. Imagine how surprised the famously pretty boy was when the fan replied, “Why would you do that? You should have gotten plastic surgery to look like Yunho instead!” This story greatly emphasizes the difference in preference regarding beauty between Japan and Korea, doesn’t it? Regardless of fans’ opinions, the two men are both extremely attractive people – but who would you rather resemble?